Stenciling embraces much more than walls these days. 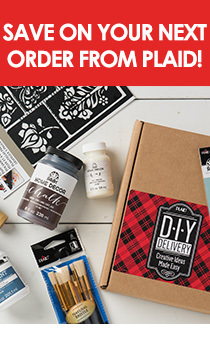 Add beautiful accents to furniture, fabrics, gift items, paper crafting projects and more! Choose from a wide array of stencils from cute and fun to whimsical or elegant.